It has been revealed that the Home Office is charging fees so expensive for child citizenship applications that parents are being driven in to debt as they try to gather the funds to cover the costs. The findings of a Freedom of Information request by charity Citizens UK show that the Home Office makes £2 million a month from these fees, amounting to £24 million a year (or £71,429 a day). It is estimated that 40,000 children in the UK are affected. 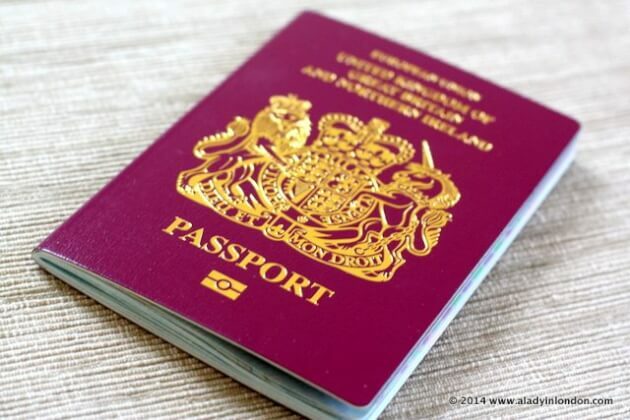 According to The Independent, the cost of a citizenship application for a child is £1,012. The cost of processing an application is £372. This means the Home Office is making a profit of roughly £640 per child application it receives. All the fees are non-refundable, so are not returned if an application fails. It’s incredibly difficult for many families in the UK to afford these prices without having to cut costs on other things. Some parents are being driven in to debt or overwork, and others are even being forced to skip meals to save money. Also this week David Bolt, the UK’s Independent Chief Inspector of Borders and Immigration, released a report on the Home Office’s mechanisms for charging for services in relation to asylum and immigration. Bolt recommended that the Home Office take a closer look at the effects of such high fees on “vulnerable individuals, including children”, and “demonstrate that it has fully considered these effects in determining fee levels, annual increases, the availability of waivers, and refunds”. He reported that “a number of people [he spoke to within his research] were clearly distressed by the effect the fees had had on them or their family or friends”. Without proper, legal documentation such as a passport, many children who have grown up in the UK are unable to progress to university should they want to, or even to secure full-time work. This will have an incredibly negative impact on them in later life, making it difficult for them to fulfill their potential and contribute to society in the ways in which they’d like to. Through these fees the Home Office is excluding thousands of children from society on the basis that their parents do not earn a high enough income.